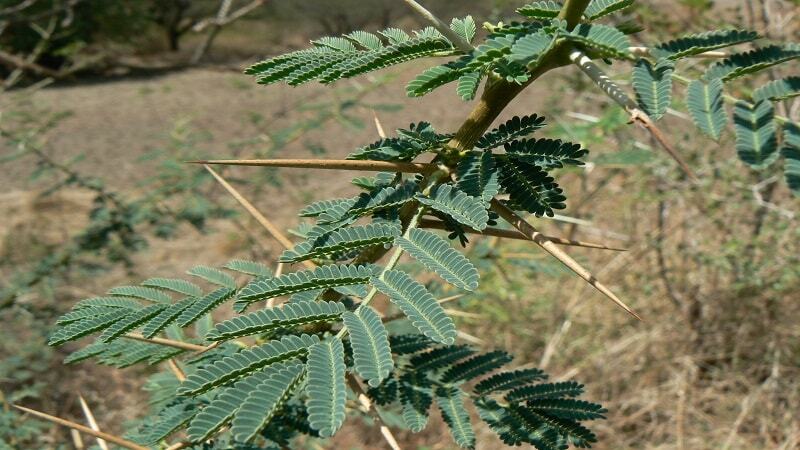 The accepted scientific name of Acacia Nilotica is Vachellia Nilotica. Acacia Nilotica, Acacia Arabica, and Mimosa Nilotica are accepted as synonyms of Vachellia Nilotica. Its common name is Gum Arabic Tree and it is called Babul and Kikar in Hindi. Acacia Arabica acts as an antiplaque agent for the teeth. This property of the herb can be beneficial in the prevention of cavity formation. Cavities are formed in the teeth due to a decay resulting from the plaques deposited on them. A plaque is a soft and sticky film built up on the teeth. It contains bacteria, which cause infection and damage to the enamel of the teeth. Over a period of time, it results in the breakdown of the enamel, eventually resulting in the formation of a hole or a cavity in the surface of the tooth. This can be prevented by inhibiting the deposition of plaques on the teeth. Regular brushing of teeth using a toothpaste containing Babul can help to remove the plaque and prevent the cavity formation. The study investigating the effect of Acacia Arabica on the blood glucose levels has shown encouraging results. It is believed that this herb may benefit the diabetic patients in controlling their blood sugar levels. The antidiabetic properties of this herb were proved in research conducted on alloxan diabetic rabbits.